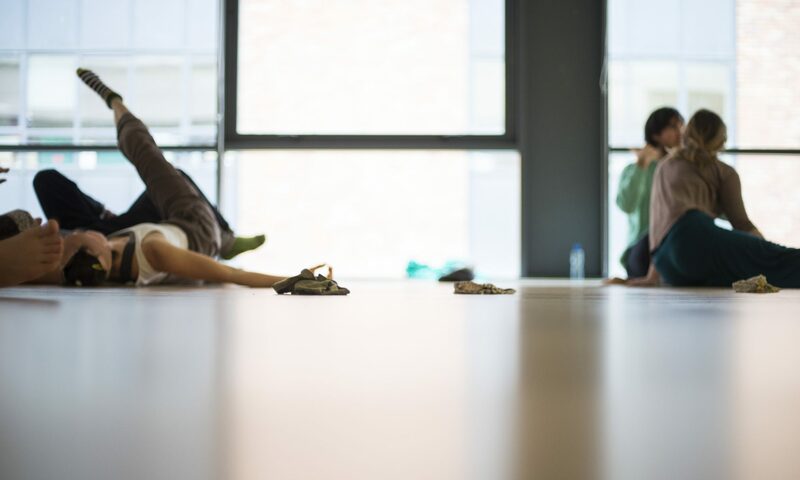 The Contact Improvisation Ireland dance community welcomes you to their webpage where you will find information about CI jams, classes and workshops taking place in Ireland. One Monday out of two a different facilitator from Contact Improv Ireland will be leading a warm-up into a dance jam. One Monday a month Honza from Contact Improvisation Dance Galway is leading a warm-up into a dance jam. Every Monday Sherry and Mira from Contact Improvisation Cork will welcome you to dance, share exercises and for some bodywork. Every second Saturday with Sandra and the Contact Improvisation Dundalk team. Every second Sunday Ciara will lead you into a lovely afternoon jam. Contact Improvisation Sligo. Every other Monday one dancer from the CI community will lead a class which is followed by a dance jam. List of past and future playful, flowy and curious CI workshops. List of past and future surprising, thoughtful and heartful gatherings.